On arrival at Cochin Airport or Railway Station you will be received by our representative and proceed to hotel. 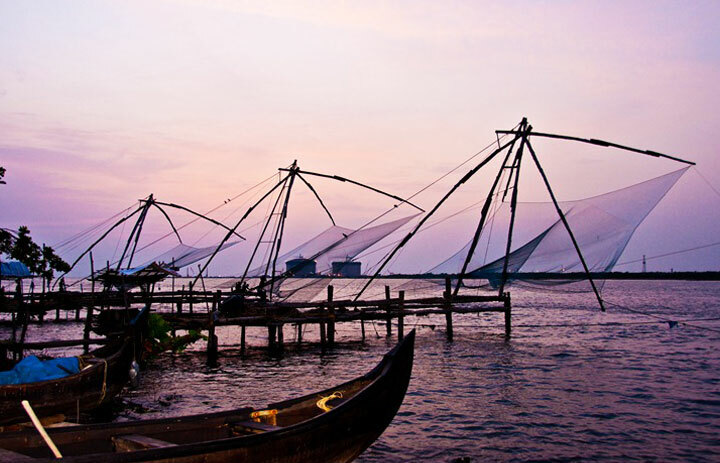 Afternoon you can go to see the attractions in Cochin including St Francis Church, the oldest Church in India, 500 year old Portuguese Houses, Chinese fishing nets, 16th century Synagogue, Jew Town and Mattancherry Palace. Overnight at Cochin. Morning after Breakfast depart for Munnar (130 kms / 4 hrs) enjoying the scenic beauty & the marvelous waterfalls(Cheeyappara), high mountains with the low flying clouds passing by. 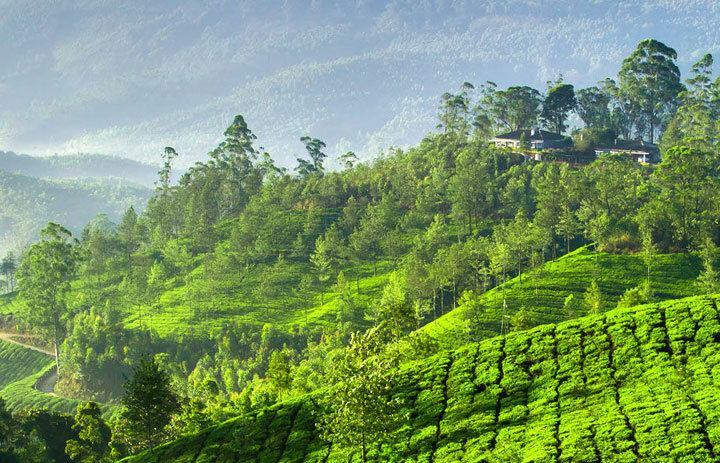 You can do on the way sightseeing of Munnar and witness tea gardens spread like a green carpet over hundreds of kilometers, lush green hills, a place so difficult to describe, very low population too far from pollution, most of the area covered by Tata tea. Check in and evening relax at hotel. Overnight at Munnar. 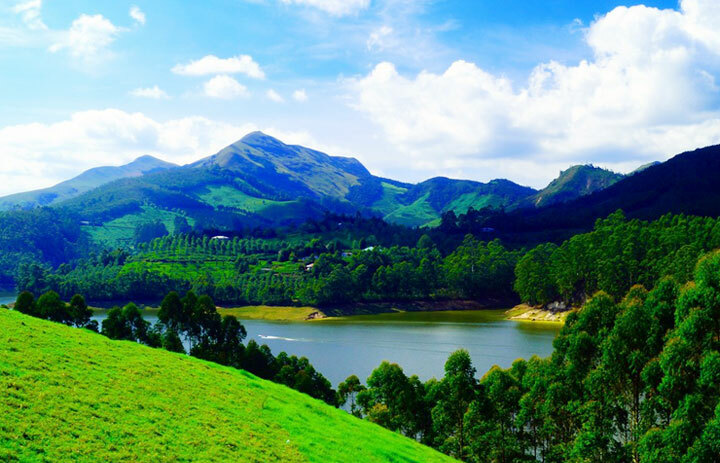 Full day sightseeing in Munnar visiting the Eravikulam National Park, Rajamala Peak, Tea Museum (closed on Mondays), Mattupetty Dam and Eco-Point. Overnight at Munnar. Drive to Thekkady visiting Periyar wildlife sanctuary ( 110 kms /3.5 hrs drive). 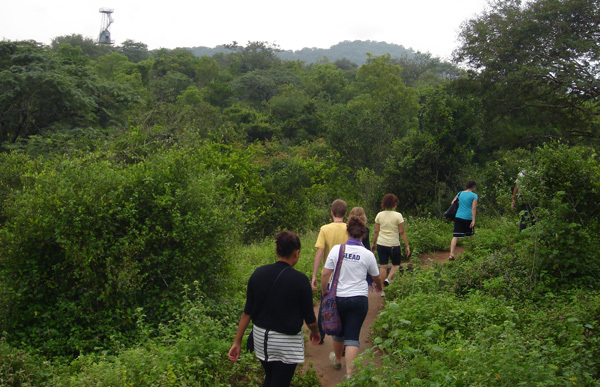 Check in the hotel and later free for optional activities like boating in the lake, elephant ride, spice tour, trekking, etc. depending upon the time available. Overnight at Thekkady. Drive to Alleppey to embark a houseboat at 12 noon. 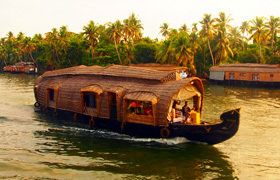 Cruise through the scenic backwaters and enjoy the delicious Kerala meals. Overnight at Houseboat. Disembark from houseboat at 9 AM and drive to Kovalam beach (160 kms / 4.5 hrs). Check in at the beach resort and relax. You have option for Ayurveda massage. 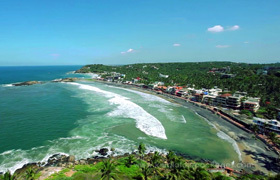 Overnight at Kovalam. 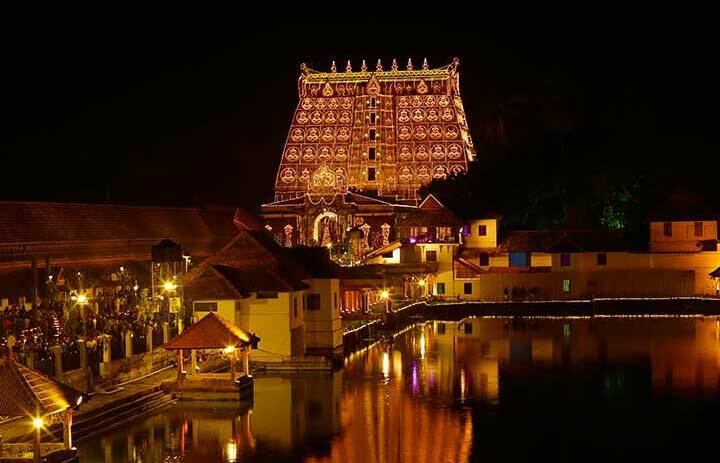 Today you will do the sightseeing of Trivandrum visiting Sri Padmanabha Swamy Temple, Napier Museum, zoo ect.. and do some shopping there. Back to Kovalam and Overnight at Kovalam. Morning after breakfast transfer to Trivandrum International Airport or Railway Station for onward Journey..